We specialize in the care and treatment of work and auto injuries, as well as the long or short term pain management needs of our patients. We are unique in that we are constantly in touch with the patients insurance company , their adjuster and case manager. Providing the patient with the diagnostics and imjury treatment that they require. We have a network of specialists to which we refer to for consultations and diagnostic testing that is beyond our scope. Our medical doctors are primary care physicians who specialize in the field of injuries and trauma. We provide advanced pain management options to the patients as well. If you were in a recent car accident, you may need medical care or attention. On average, there were more thean 235,000 automobile accidents in Florida last year. Car accidents are a fact of life in today's world. Many car accidents appear minor in damage but can leave people with a lifetime of problems. Even if you are not currently in pain, there may be underlying and hidden damage to your spine and muscles. Whiplash and other car accident injuries may take weeks to start producing pain. Injuries to the neck, back, arms and legs can become progressively worse without proper treatment. If you experience any of the symptoms below, make an appointment at our office immediately. Injuries from car accidents tend to become chronic the longer that treatment is delayed. Many people make the mistake of not coming for treatment because they don't have health insurance. 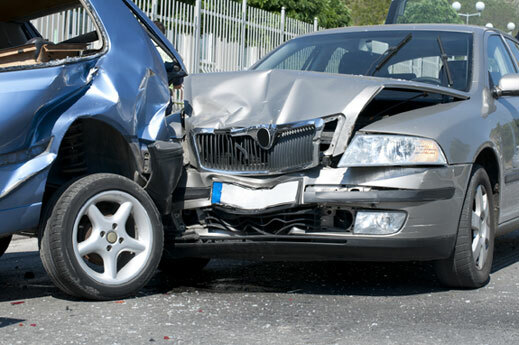 Injuries from car accident are paid under the auto insurance policy. This insurance (called PIP) is mandatory in Florida. Our treatment is fully covered by automobile insurance policies up to the allotted 10,000 coverage, no matter who is at fault, and no matter whether you were the driver, a passenger, or a pedestrian. Our office accepts car insurance payments. We will submit the necessary insurance paper work and help you file a claim with the auto insurance company. We are Doctors of Osteopathic Medicine which allows us to determine the severity of your injuries under the new 2012 law which was just passed by Governor Scott. You have the ability of receiving the full 10,000 in coverage limits unlike Chriopractors and the like. We may have to refer you to a specialist: i.e. Orthopedic, Neurologist, Surgeon and the like who will work close with you and us on getting the best outcome for your health & case.